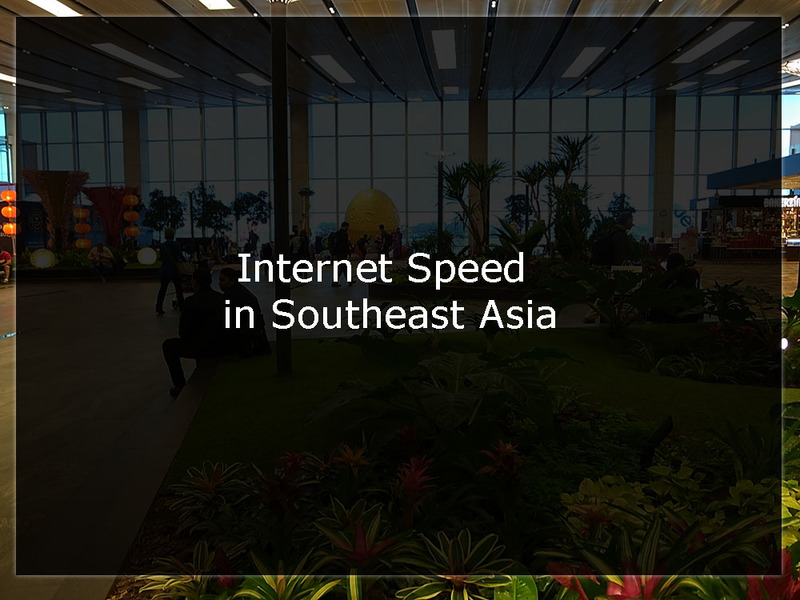 The internet speed in Southeast Asian countries shows how the region still has important differences in terms of infrastructure. While some ASEAN member countries have some of the fastest internet speeds in the world in 2017, others are lagging behind. Let’s analyze the internet speed in this region and how it affects the regional economy. Southeast Asia is one of the fastest growing regions in the world, with some countries growing more than 5% percent a year. The reality of online business is even more impressive, with some sectors growing even at two digit figures per year. But how fast is the internet speed in Southeast Asia? Does the internet speed allows its citizens to use all the online potential? Let’s see and compare how is the internet speed in Southeast Asian countries below. To compare better how each Southeast Asian country is doing in terms of internet speed, we need a reliable source. Akamai, one of the main CDN providers in the world publishes frequently a report called The State of The Internet. It gathers important data on the speed of the internet worldwide, and we used its data to create the chart below. 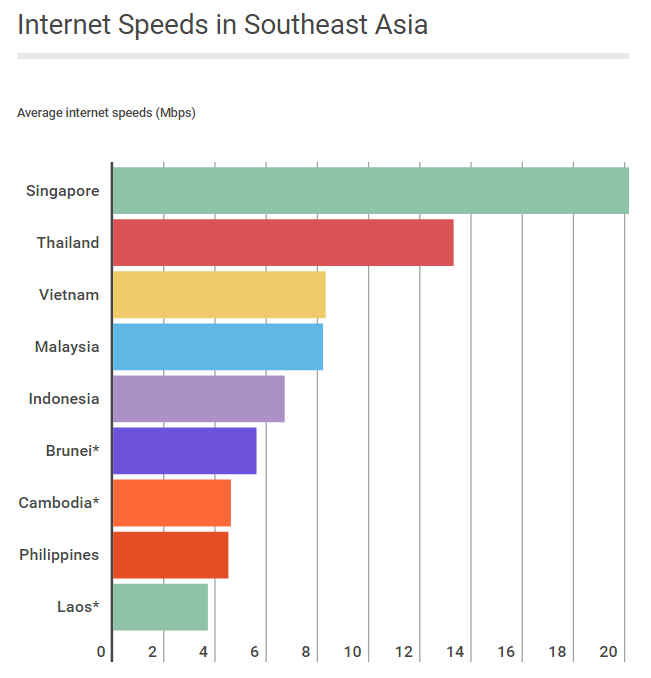 Some countries in Southeast Asia were not in the Akamai report, and for those we have used the data from dospeedtest.com. Before we analyze the ranking it is important to stress that it reflects average internet speeds. As an example, it is pretty easy to get much higher speeds on broadband internet in Singapore than the 20.2 Mbps marked as average. Therefore, don’t be surprise if you live in one of these countries and your internet is actually faster than the figures on the chart. It comes as no surprise that Singapore has the fastest internet in Southeast Asia. It has been so for a few years, and the country has a number of reasons to be at the top of this ranking. 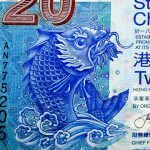 Among these, its small geographic territory combined with an excellent telecommunications infrastructure make of Singapore an excellent place to be online. Other than that, Singapore is also a great place to do business online. Thailand comes in the second position, and it is also a country with pretty developed internet infrastructure. It’s ecommerce is posting fast growth in the past years and will probably continue to do so with 4G networks expansion. Cambodia, Philippines and Laos are at the bottom of our chart. They are also among the lowest income countries in the region. However online penetration and ecommerce are also growing considerably in all of these countries, especially in the Philippines.